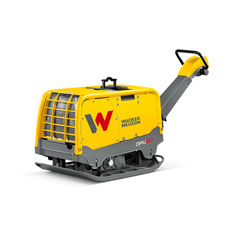 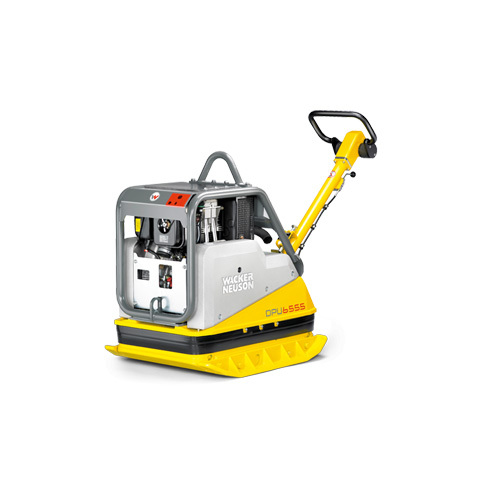 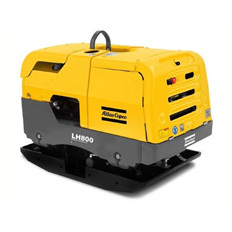 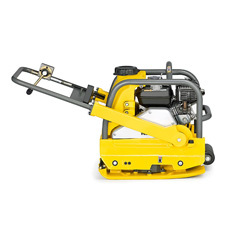 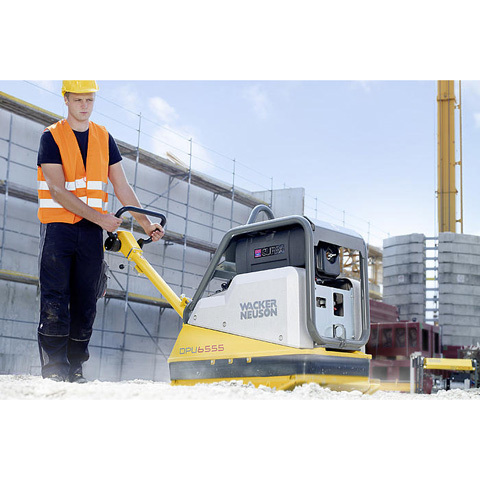 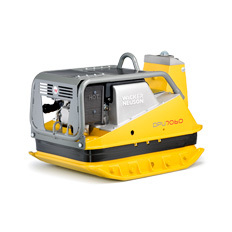 Incredible compaction force along with fast forward and reverse travel  means this 500kg compactor helps you achieve the greatest productivity  for your job. 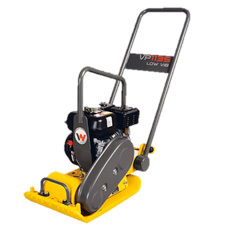 With its all-round versatile plate it is suited for the  compaction of building backfill, and of frost and sub-bases when   constructing roads, paths and parking lots. 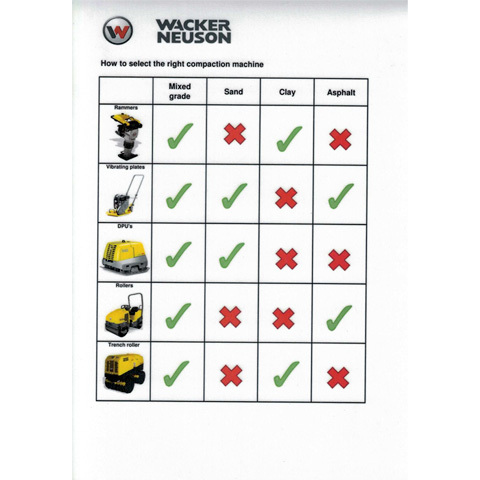 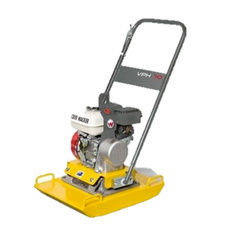 its versatile function can   even compact heavy interlocking paving stone reliably. 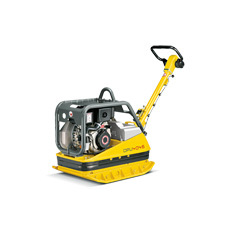 It also has   outstanding features of high operator comfort and safety.